Home » Rural Life » How much do you know about cows on Cow Appreciation Day? How much do you know about cows on Cow Appreciation Day? 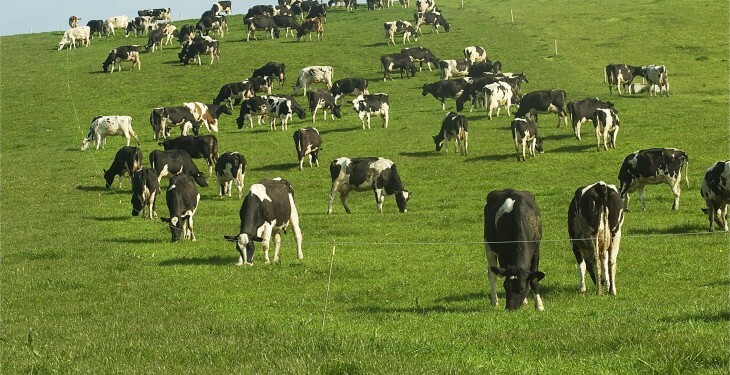 Cows on grass. Photo O'Gorman Photography. On the day that’s in it, we’ve brought you the best facts and figures about cows – on Cow Appreciation Day! 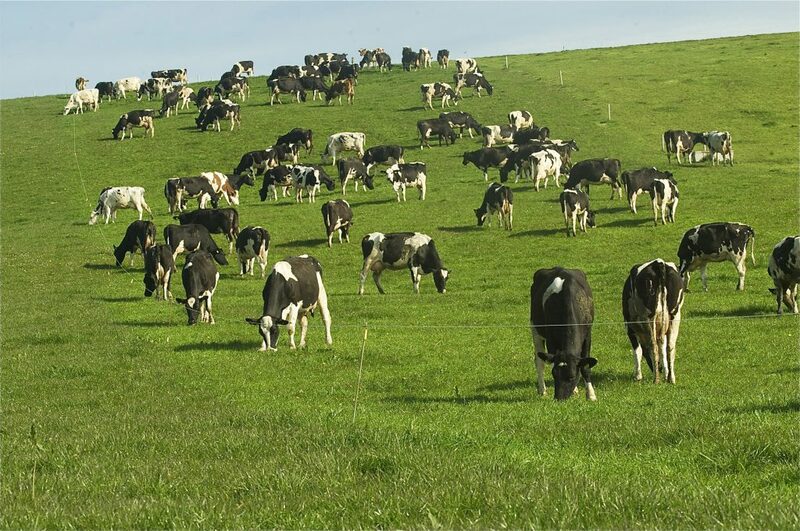 Ireland is home to around 2m cows and over 1m of which are dairy cows and that number is set to grow. With milk quotas abolished, dairy expansion Ireland has sky-rocketed but it still lags behind one dairy farm in China that has 40,000 cows. Cows have no upper front teeth; they press their bottom teeth against the palate of their mouth to cut through blades of grass and cows move their jaws about 40,000 times a day, chewing the cud or grass about 40 times a minute. Cow tipping is apparently a myth of townies according to country folk. Warning: do not try this at home, we don’t encourage these shenanigans! Cows are becoming increasingly social media savvy with one cow called Miriam The Cow operating her own Twitter account. She has taken the Twitter scene by storm and gives a fascinating insight into the life of a cow. Everyone might know that cows have four stomachs – but do you know their names? The rumen, the recticulum, the omasum and the abomasum and they are often seeing chewing the cud, which is the way the digest their food. Earlier this year, an American cow called Blosom, set the Guinness World Record for being the tallest cow ever in the world. The Holstein dairy cow measured 190cm (over 6ft tall) before she passed away. Sticking with records, the oldest cow in Ireland is from Galway and has had 25 offspring. She is now knocking on the door of her 30s and she still plans on having a few more, according to the Connacht Tribune. Moving onto cow senses, cows can see everything, no joke, with an almost 360-degree vision, there is just no way of catching them off guard, sneaking up on them or indeed trying cow tipping. Cows, or bulls for that matter, can’t pick up the colour red. So all this waving red flags at them in a rodeo ring is a load of nonsense and it’s just the fluttering that catches the bull’s attention. Cows can smell you coming as far away as six miles as they have an acute sense of smell. Cows spend the vast majority of their time lying down about 10 to 12 hours each day. Sounds like the ideal life, where can we sign up? In India, cows are seen as sacred and you can go to jail for killing or injuring a cow. Hindu nations believe that cows are holy and should not be eaten.